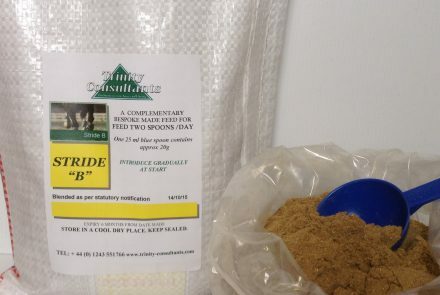 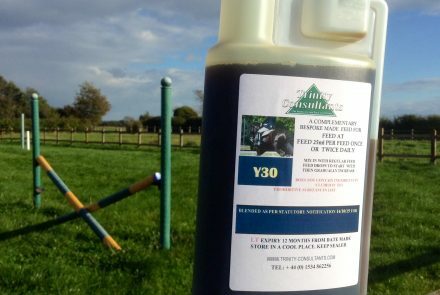 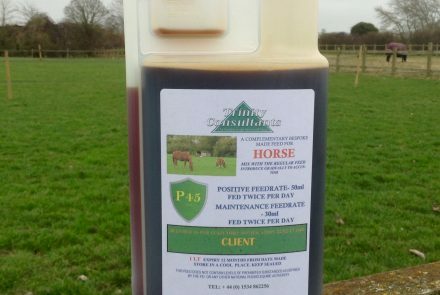 A digestion corrective for horse enfeebled by digestive and leaky gut problems. 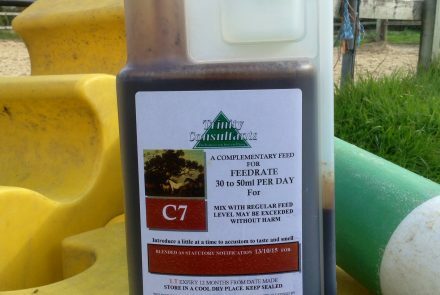 Feed at three 25ml spoons for as long as necessary. 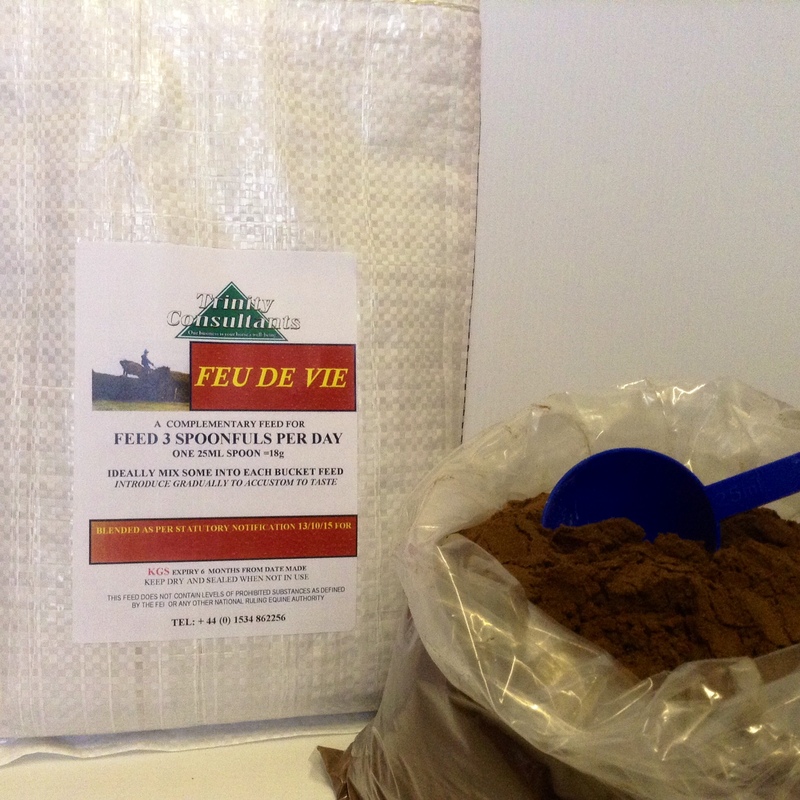 Feu De Vie is an intestinal convalescent feed with appropriate levels of all required vitamins. 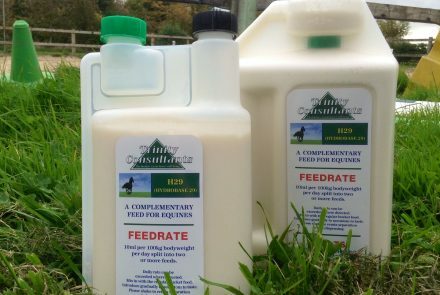 It enhances the horses metabolism maximising the properties of the existing diet, rejuvenating and strengthening.